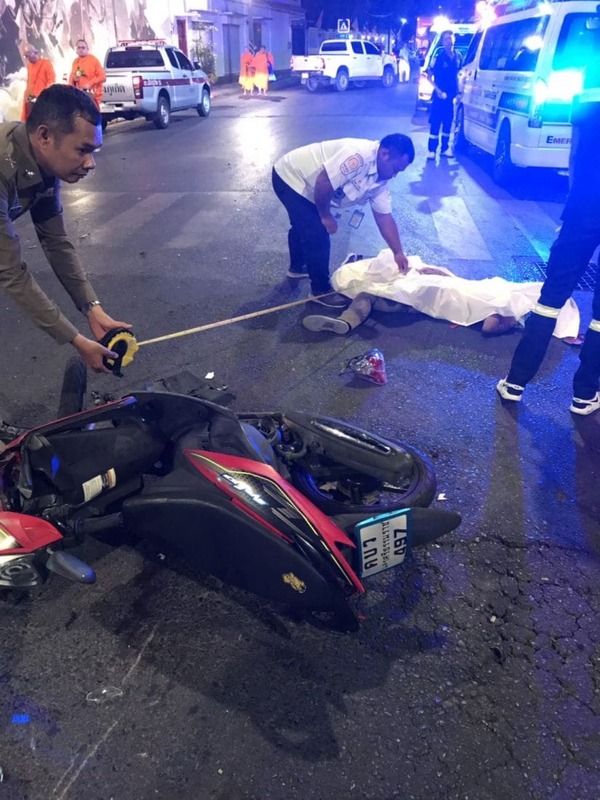 Three motorbike riders have died in two separate incidents in Phuket, last night and early this morning. The first accident happened at 7.40pm last night. 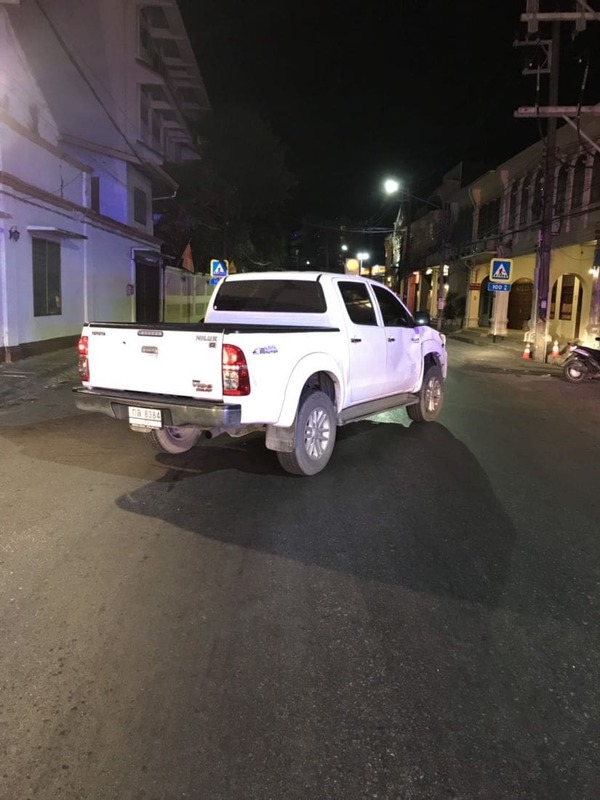 The Phuket City Police were notified of the accident in front of the Thep Buri housing estate in Rassada. 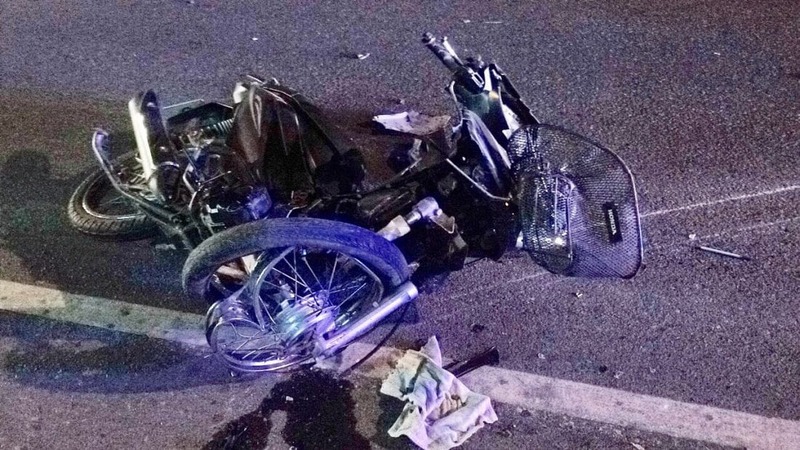 Two motorbikes had collided with each other. Two people died in that incident. Another crash happened at 5.15am this morning. 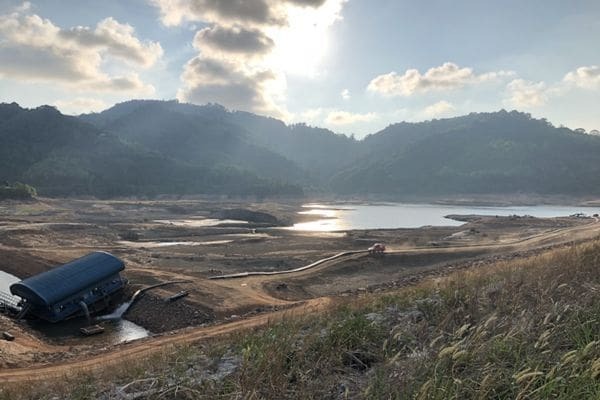 It occurred at the intersection of Dibuk and Yaowarat Roads in Phuket Town. Police and Kusoldharm rescue workers arrived to find a damaged pickup truck and a damaged motorbike. 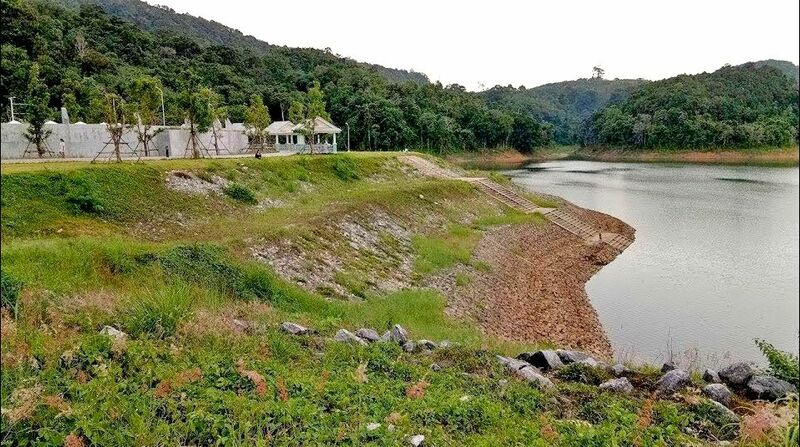 Nearby was the lifeless body of a 22 year old Thai man, Naruethep Naowarat. 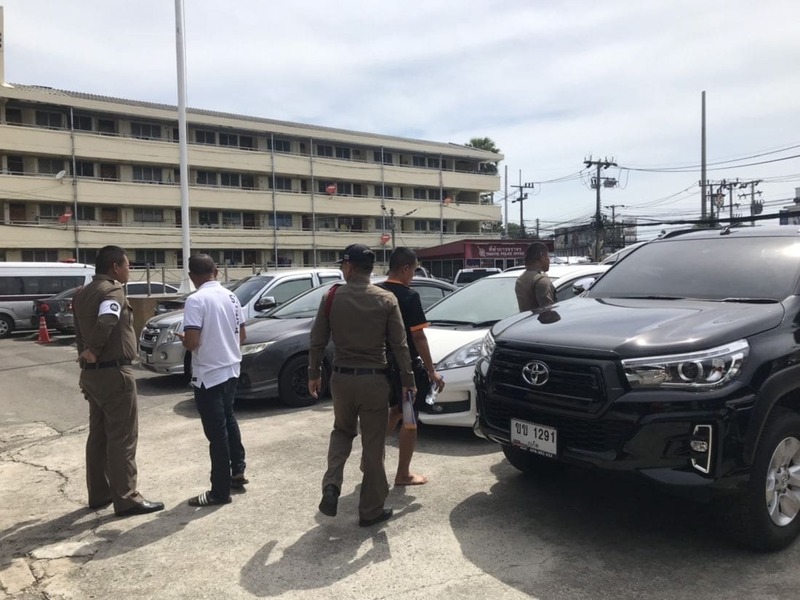 His body was taken to Vachira Phuket Hospital. 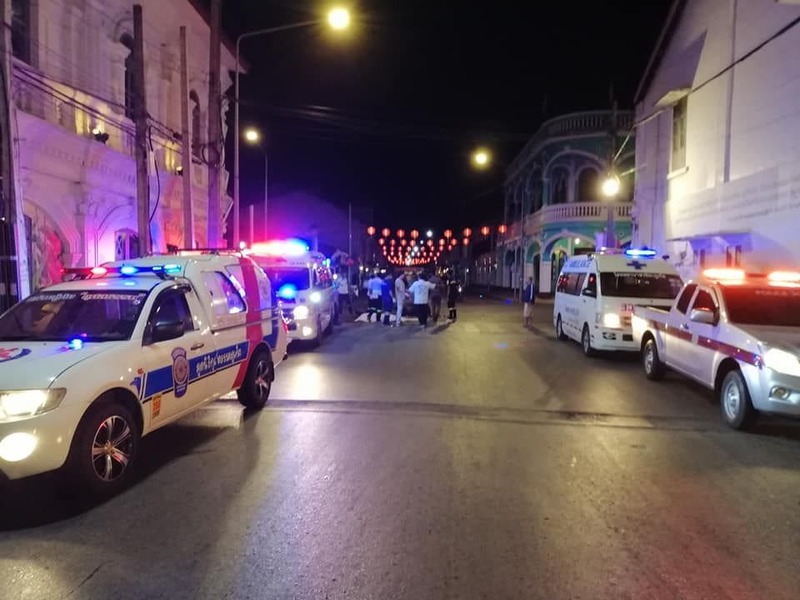 At this stage police believed that the motorbike was heading from Old Phuket Town, at high speed, before colliding with the pickup truck. Police are continuing their investigations in both incidents.